Academic Staff Union of Universities, Taraba chapter has embarked on indefinite strike to press Taraba state government to meet their demands. It happened in Udege area in Nasarawa State. 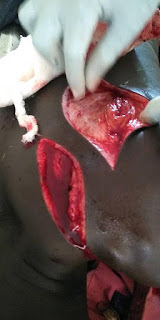 It was allegedly reported that Fulani herdsmen mudured a boy whose name is Luka Kaika from Odu village was said to have been harvesting cashew nut in his farm few days ago when the attack occured. According to reports, the boy was approached by the suspected Fulani herdsmen with their cows on his farm before he was brutally macheted and left to die. The young boy was rushed to the hospital where he is said to be in critical condition. After an emergency meeting held around 2.30am, today, 16th February, 2019. 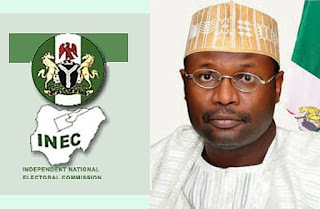 The Independent National Electoral Commission, INEC postponed and rescheduled the 2019 General Election to a week today, 23rd February, 2019 and the Governorship Election rescheduled to the 9th of March, 2019. "Following a careful review of the implementation of its logistics and operational plan and the determination to conduct free, fair and credible elections, the Commission came to the conclusion that proceeding with the elections as scheduled is no longer feasible"
“After government proposals for addressing all outstanding issues in the 2013 Memorandum of Understanding and 2017 Memorandum of Action, NEC resolved to suspend the strike. Academic Staff Union of Universities has called off their 3 Months strike. Which started on 4th November, 2018. It was called of today dated 7th February, 2019. “This is going to be a conclusive meeting and conciliatory meeting between Federal Government and ASUU. “Consequently, Nigerian students have decided to take their destinies in their hands, enough of the politics being played with our future. 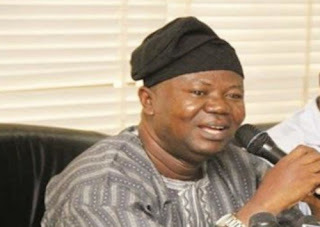 After the meeting held on Thursdays, which count the nineth fruitless meeting between Academic Staff Union of Universities and the Federal Government, the Minister of Labour and Employment, Chris Ngige said "the meeting recorded partial success, ASUU president, Biodun Ogunyemi, who said the government made new offer, refused to speak on it. Rather, he said he would meet with members and report his union’s position on Thursday, the next adjourned day. 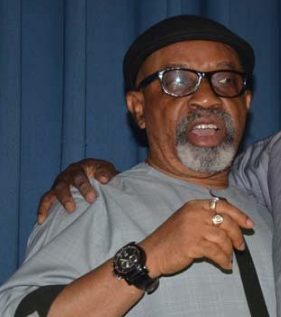 Addressing journalists shortly after the meeting, Chris Ngige said some progress have been made,adding that it was left for the ASUU to consult with its members and get back on Thursday, the adjourned date. ” It has been protracted but the good news is that we have gotten to the end of the tunnel”. Monica Juma, Kenyans Cabinet Secretary for Foreign Affairs recieved a message from Wang Yi who is the States Councilor and Minister of Foreign Affairs of the People's Republic of China. The translated message was about his condolences and sympathies to the family of the diseased and the entire citizen of Kenya over the terrorist attack in Durist Hotel that caused the death of 21 people. 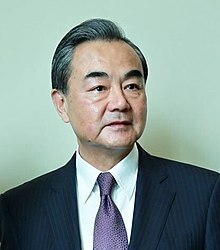 Owing to that, Wang Yi also made it known that the People's Republic of China will from now support Kenya to fight against terrorism. “China firmly opposes all forms of terrorism, and will continue to offer unwavering support to Kenya’s efforts to fight against terrorism and maintain national security,” the Beijing’s top diplomat said. 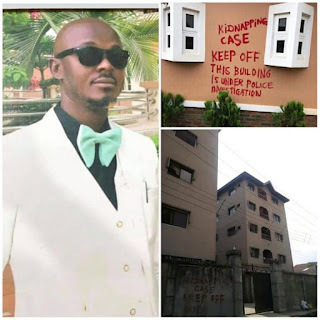 Collins Ezenwa is a popular South East notorious kidnapper popularly known as E Money(don't be confused by the other popular rich business man E Money, who is singer Kcee younger brother and CEO of Five Star Music) this E Money was known for his evil deeds. 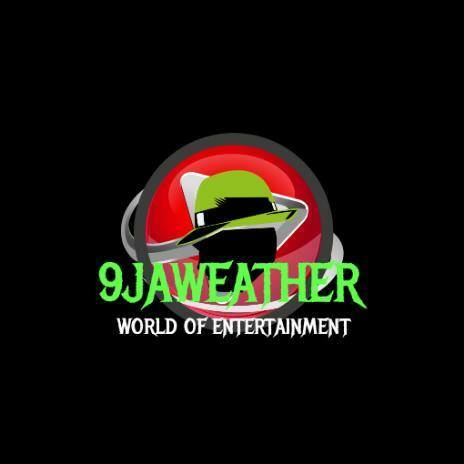 He kidnappes rich men, gang robbery and contract killings. He was also said to be an Ex Policeman. Collins Ezenwa, E Money died in a gunfight with Imo state police in Owerri last year on an issue of kidnapping a business man. The Minister of Labour and Employment, Chris Ngige hosted a meeting today between Federal Government of Nigeria and Academic Staff Union of Universities on the issue of the ASUU strike which started on 4th November, 2018. Although they were they have been good number of meeting held since the commencement of the strike that was abortive. Mr President has directed me to pass the night here until all issues that have kept our children away from school are resolved and the strike called off. The Ministry of Finance's spokesman Jim Mugunga said that he was not aware of the order but cannot doubt it since the communication was made by a minister. 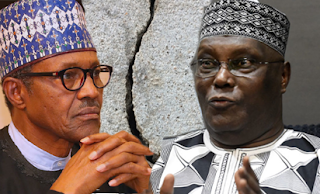 The 2019 Presidential Debate, organized by Nigerian Election Debate Group(NEDG), was scheduled to hold yesterday being 19th of January, 2019. The debate moderator was Mark Eddo, and the venue was at Congress Hall of Transcorp Hotel, Abuja. 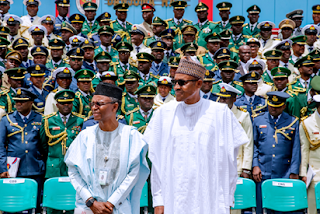 All the Presidential candidate were all present expect Mr President and Presidential candidate of All Progressive congress, Gen Mahammadu Buhari. Ezekwesili of Allied Congress Party of Nigeria, ACPN, Fela Durotoye of Alliance for New Nigeria, ANN, and Dr. Kingsley Moghalu of Young Progressive Party, YPP, were already on stage. Alahiji Atiku Abubakar of the People's Democratic Party, who just came back from America was present but later walked away because Buhari was absent. He(Buhari) was said to be absence because he was busy. Atiku explained that he could not debate issues arising from Buhari’s policies in his absence. Academic Staff Union of Universities has been on an indefinite strike for about two months and two weeks now. After that they have been time to time meetings between the Federal Government and the Academic Staff Union of Universities. Which up till now not yet fruitful. 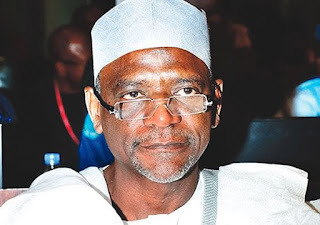 FG, on Monday blamed Ex President Late Alhaji Musa Ya'adua's administration on their incapablity to fulfill ASUU request, giving reasons that the administration promised ASUU what they thought they could do when the economy was at boom. They(FG) added, that now the economy is down that the demand is hard to be funded. This was made known to us by the Minister of Education Mallam Adamu Adamu. 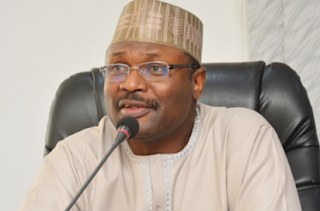 He made a long speech to journalists that came to him in Abuja. 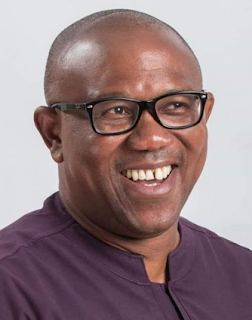 1) Not fewer than 18 members of PDP tycoons, dumped PDP and joined APC, the ruling party, this tycoons were handed over by Uba Nana, Bauchi state chiarman of APC to the national chiarman Comr. 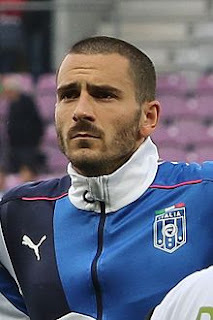 Oshiomohole Adams. Who gave them brooms and welcomed them to the party. One of these tycoons, was the former governor of Bauchi state, Isa Yaguda. 2) Speaking on behalf of the new members, Alhaji Isa Yuguda, assured that they would ensure the success of the party during the forthcoming elections. 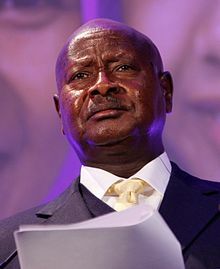 He urged the leadership of the party to pardon their shortcomings.